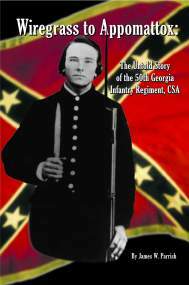 Wiregrass to Appomattox: The Untold Story of the 50th Georgia Infantry Regiment, CSA. 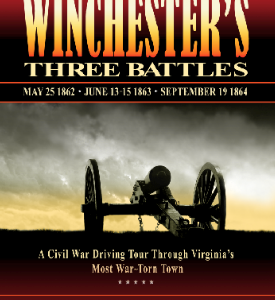 Click here to read critics’ reviews of Wiregrass to Appomattox. The only Comprehensive history of 50th Georgia ever written! Author signed 1st edition includes no tax for website & mail orders! 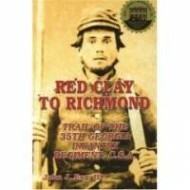 Wiregrass to Appomattox follows a regiment of Georgia Confederates as they travel from the Wiregrass region to the seat of war in Virginia. 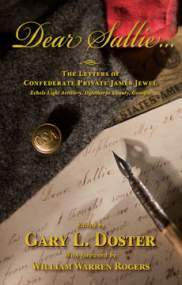 The author, a great-great grandson of two of the regiment’s soldiers, discovered numerous unpublished letters, diaries, and photos as he assembled this never-before-told-story. Come follow these men as they fought in James Longstreet’s First Corps at bloody places like South Mountain, Sharpsburg, Chancellorsville, Gettysburg, Wilderness, Cedar Creek, and Sailor’s Creek. Hear their voices as they struggle for survival even while they worry about their wounded friends and their own families back home. 6 x 9 hardback, 420 pages, 28 maps, 100+ photos, soldiers’ roster, biblio, index.